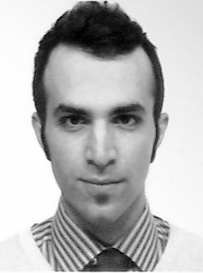 Nima Enayati received B.Sc. degree in mechanical engineering in 2011 from K.N.T University of Technology, Tehran, Iran, the M.Sc. degree in Automation in 2013 and Ph.D. in Bioengineering in 2017, both from Politecnico di Milano, Italy. He was a visiting Ph.D. candidate at the “Collaborative Haptics and Robotics in Medicine” laboratory at Stanford University in the spring of 2017. He is currently a postdoctoral researcher at the “Neuroengineering and Medical Robotics Laboratory (NearLab)” of Politecnico di Milano. His research interests include surgical robotics, haptics and machine learning. Nima’s Ph.D. thesis details can be found here.